Dubailand has emerged as the most popular neighbourhood in Dubai that residents moved to in the first quarter of 2017, according to ServiceMarket, a UAE platform for moving and home services. In its bi-annual moving trends report, which outlined neighbourhoods with the highest influx of new residents in Q1 2017, ServiceMarket observed that many people are opting to move to suburban areas instead of Dubai’s high-rise communities. While Dubailand was the most popular area to move to, with 13 per cent of all move-in requests, it was followed by Dubai Marina/Jumeirah Beach Residence (JBR), Downtown Dubai, Barsha Heights and Silicon Oasis. Data from Q1 2016 showed that the inflow of residents into Dubai Marina and Downtown contributed to almost a fifth (19 per cent) of all moves within Dubai. The five most popular areas to move to in 2016 were Dubai Marina, Downtown Dubai, Jumeirah Village, Sports and Motor City and Dubailand. Dubailand, a large area located just off Sheikh Mohammad Bin Zayed Road, moved from fifth place (five per cent) in the first quarter of 2016, to first place in the first quarter of 2017. Dubailand is still under development but it seems to be on the path to becoming one of Dubai’s most popular areas. 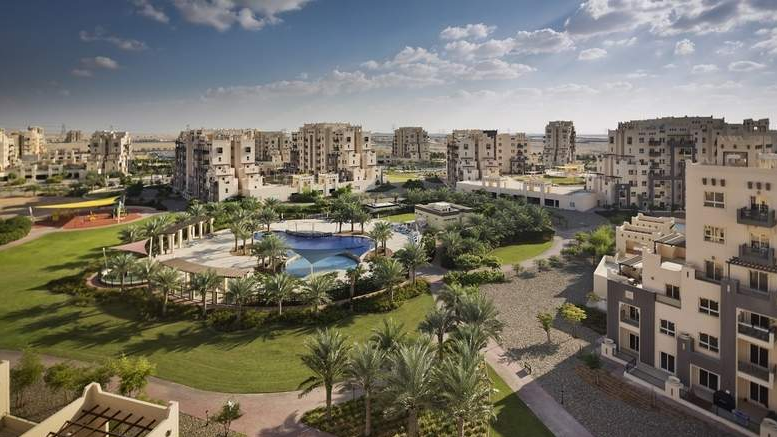 The most common community to move to within Dubailand is the Mira community, followed by Remraam, Mudon and The Villas. There could be many reasons for this shift in housing trends, including more affordable rents compared to established areas such as Dubai Marina and Downtown, less traffic and the emergence of new shopping malls, schools and facilities in these suburban areas. Another explanation could be that there are a number of freehold properties available for purchase in these areas for prices significantly lower than in areas such as Dubai Marina. Over the past three years, Dubai Marina/JBR, Downtown and Barsha Heights/The Greens have remained consistently in the top five most popular areas. Silicon Oasis is another suburban area which appears to be gaining popularity, moving from 11th place in Q1 2016 to fifth place in Q1 this year. Around a third (30 per cent) of people moved to another property within the same neighbourhood they were moving out of. More than 60 per cent of the moving-in activity took place in just 10 Dubai areas.